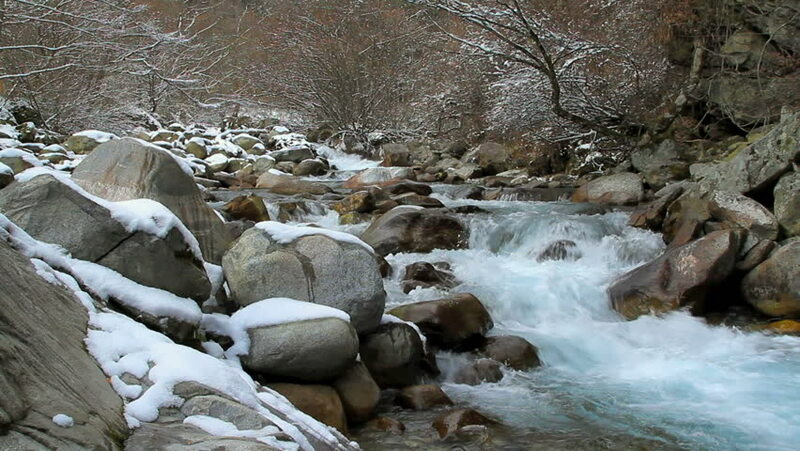 Winter scene of mountain river. hd00:13The water fall on season. hd00:11Close – up view waterfall in forest. In morning day seeing big waterfall and rock beautiful Thailand landscape. VDO waterfall and fresh concept idea.